All courses, other than the Robotics Development Team, Chess Competition Teams, and Code Development Team programs are 4 weeks long. To register, click on the Register button next to each course or go to our online Registration page. 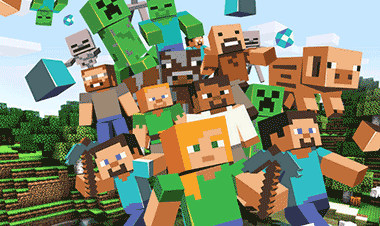 It’s fun to play Minecraft but it’s even better to start learning how to program modifications (mods). Students will be introduced to the basics of programming to include loops, events, coordinates, and variables, while at the same time having fun using this new knowledge to make awesome mods. To register for one or more of the teams, please click on the button below. IMPORTANT: Winter teams can only be registered before January (prior to the start of the programs). register for the mandatory training sessions. 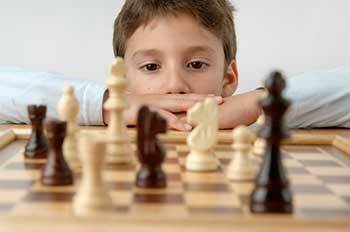 This 10-week course is designed specifically for students who are looking to take their chess game to the next level. New enrollees are required to register for the mandatory training session. We appreciate families who refer their friends to our programs. If you have referred one or more families and they register, we’ll give both families a $10 credit towards their fee. Just ensure you’ve listed the families’ names. Registration for the Winter season is only available in January, so don’t miss out on this amazing opportunity! the basics of coding to include fundamental concepts in loops, variables, conditions, etc. 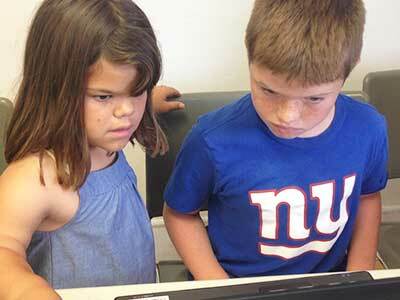 This 10-week course is for kids interested in furthering their robotics knowledge. Students who have just completed their FIRST LEGO League (FLL) robotics team season can continue to hone their skills for next year. Kids who were interested but missed being on the team this season, can join the development team and get a taste of what to expect next year. 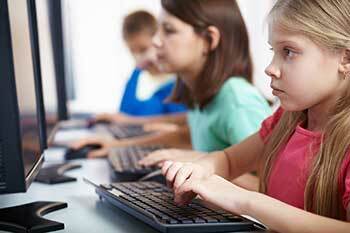 Either way, the development team program is a wonderful way to continue to encourage your child’s robotics interest. 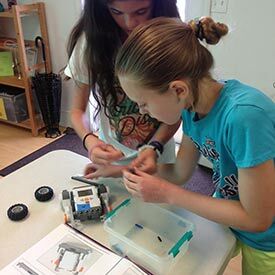 Students will be divided into small teams where they will work on teamwork, building, and programming a robot for this season’s FIRST LEGO League (FLL) challenge, Into Orbit. The last class will involve FLL-style competition where friends and family are invited to attend. Each child will receive a robotics team t-shirt and the winning team will receive a trophy. 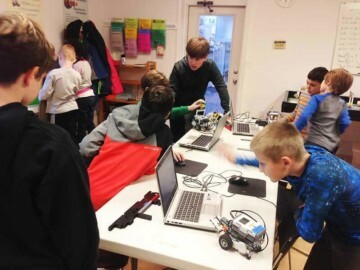 Although it’s helpful to have prior robotics experience, it is not necessary as long as your child is interested and enthusiastic about participating in this program.